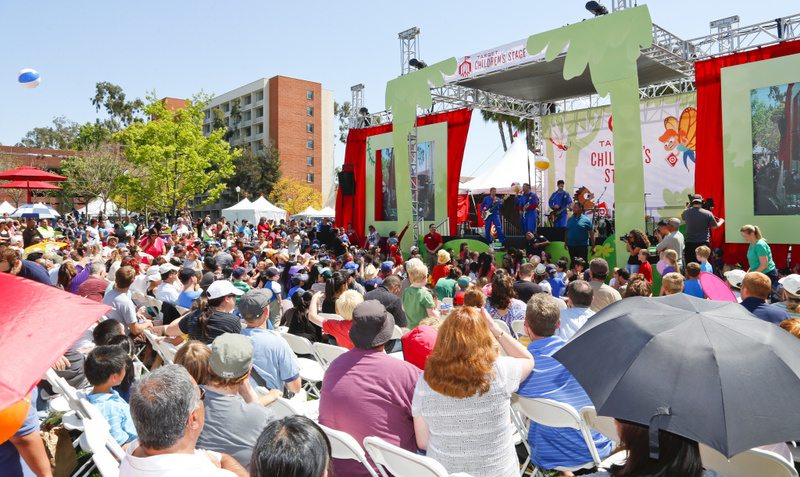 If you're feeling bookish this weekend, the University of Southern California is playing host to the Los Angeles Times Festival of Books, kicking off Saturday. With hundreds of authors and events, the fest can be a bit daunting, but L.A. Times Book Editor Carolyn Kellogg has some tips and tricks. I’m really looking forward to one of the conversations I get to have. 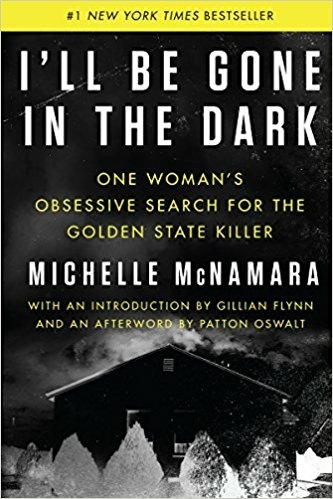 I get to talk to Patton Oswalt about Michelle McNamara’s book, "I'll Be Gone in the Dark." That was his wife who passed away, but he made sure her book was published. It’s a true crime novel about the Golden State killer. In the ‘70s and ‘80s, he had two or three separate crime sprees across California and those didn’t get tied together until DNA tests in the ‘90s, so nobody knew who was committing rapes in Sacramento. One of the things I’m also excited about is the author, Jason Reynolds. He writes young adult books. His YA novel "Long Way Down" is a finalist for our book prizes. He’s from the Washington D.C. area and he’s recently won every award for YA that you can get, like the Printz and the Newbery. 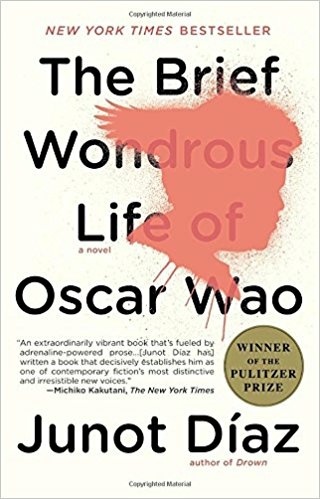 He’s been a finalist for National Book Award. He’s made it his mandate to make books that are not boring for young urban boys. He really wants young men to not drop out of reading because it’s not as exciting as listening to Kendrick Lamar. Let me tell you about Rick Riordan, and why he’s coming. He’s not coming alone. He’s coming with Roshani Chokshi. 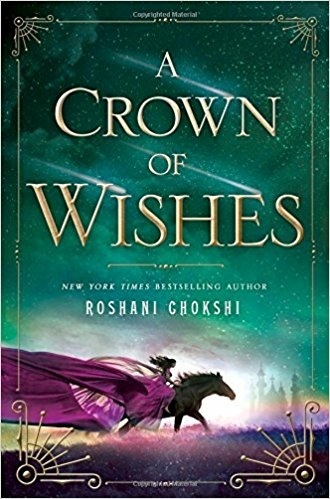 He has a new imprint to publish books that are like Percy Jackson, and he’s using his prominence to create a platform for other authors like Chokshi who had already hit bestseller lists. Now she has a middle grade series that starts with the end of time. It’s exciting to have Hindu mythology brought into American fiction the way Greek mythology was with Rick Riodan's Percy Jackson series. Many events you can make reservations for in advance, mostly for free or for a $2 fee. If there’s somebody you really want to see, the people waiting in standby lines can get in for popular folks like Junot Diaz. Often people can’t get in at the last minute. My advice, and it won’t work if everybody does it, is to show up early, get your bearings before the crowds get there, figure out one or two points that you can use, like I’m back at Tommy Trojan, a famous USC statue. That means I must be here and Bovard auditorium is over there. Could some sweet Steyer cash give Kevin de León a much-needed boost?